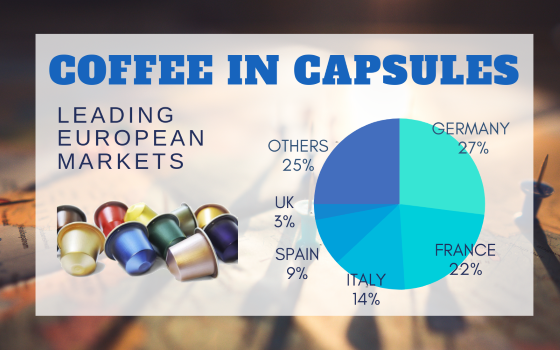 In the last ten years, capsules have had a great impact on the European and world coffee markets, increasing competition and pushing operators to expand their range of offers more and more. Italy is among the leading European countries in terms of portioned coffee consumption. The figures show it is in third place after Germany and France with about 800 million euros in turnover for the manufacturers (Sell-in). The figure is more than doubled if we take into account the price paid by the final consumer (Sell-out). Italy has broken the record for the total number of coffee roasters (more than 700). Most operators have an offer of capsules and pods even if the brands that are present in large retailers are limited and with a defined market share. Most operators distribute via the Internet, both directly and through intermediaries, whilst others focus on offices and vending channels. Since 2014, coffee capsules and pods have been part of the ISTAT (Italian official statistic board) portfolio, confirming the wide circulation of this type of coffee. If, on the one hand, the use of capsules has led to an increase in the average price of coffee for the final consumer – taking into account that the cost per capsule (5/7 grams each) is higher than similar quantities of ground coffee, on the other hand, it has exacerbated the competition that, with the offer of compatible products, has suffered a hard battle on prices. In Germany the spread of coffee in capsules has been a driving force for the culture of espresso coffee. In a country where people mostly drink long and filtered coffee, the impact has been disruptive. In recent years the sales of filtered and instant coffee have plummeted, whereas those of coffee in capsules or ground coffee – linked to the widespread use of machines for home and office – have grown at a much higher rate. The country is the largest capsule market in Europe with an overall turnover of around 1.5 billion euros. A pioneer in the spread of capsule coffee, with the first boutiques to open on the Champs Elysees in Paris, the French “dosettes” experienced a period of tumultuous growth. The market has tripled in less than 10 years and today it has a value of around 1.2 billion euros in turnover. France holds the world record for capsule machines. Almost half the country’s machines are for capsule coffee. If we consider other European countries, Spain is 4th, with a market value of around 500 million euros, whilst the countries with the highest growth in value are the United Kingdom and Poland. Generally speaking, the growth of coffee consumption in capsules involves Europe (Read also Coffee Trends, What Are The Preference of The Europeans?) a whole, for a total value of circa 5,5 billion euros in sales (Sell-in). The market share of capsule machines is about 25% amongst all those used by European families. If we have a look across the ocean, even in the USA, the spread of capsule coffee has been of foremost importance with double-digit growth in recent years. 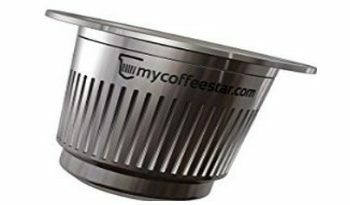 The capsule system in America, commonly known as K-Cup – after Keuring Green Mountain, a leader and pioneer of this system – is the second most widespread after filter machines, with a share of about 30%. The turnover generated by capsule coffee companies is about 3.5 billion dollars (around 3 billion euros). Buy the most detailed report on the out-of-home portioned coffee market: sales, prices, trends, and forecast. 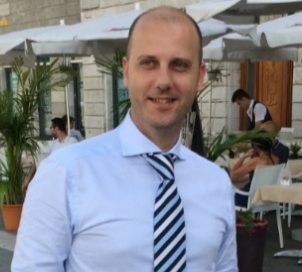 Choose also the additional split between HORECA and OFFICE. Coffee demand: China to reach 200,000 tons in 2020? How do Cafes Use Social Media to Stand Out From the Crowd?